Most of use believe that Data Center services came into existence all through late 90’s in the dot com boom. But the true fact is that data centers are as old as early computer era previously known as private computer rooms or dedicated computer rooms. Since early computer systems were large, complex room sized machines which required of a lot of space and controlled environment. These requirements of maintenance and large rooms led to the evolution of dedicated computer rooms which later evolve into Data Centers. Also since the computer business was new at that time security was big concern. Machines were extremely expensive in that era so they have to be placed in separate rooms. Early computers was only used for large and important civilian business ventures military purposes. As we all know how secure civilian business and military operations are that’s why the machines are kept in secured rooms. One more factor that played an important part in the evolution of data centers was the need of cooling these giant computers cool. Computers of that time consume large power just according to their size and chances of overheating were quite frequent. So in separate rooms particular arrangements can be made to keep the machines cool and prevent any loss from overheating. Size of the cables was also huge because of the size of these computers. N number of cables connecting various parts of the huge computers needed to be organized. All these points lead to the creation of some early data center standards, which we all know how much they are important. Cables trays were created to manage the cables and Racks were planned to house the equipments. In order to accommodate early computers floors were also elevated. Later during the 80’s computer industry experienced the boom of microcomputer era. Flowing in the excitement of this new technology nobody thought about controlled environment required and machines were installed everywhere. Organizing the machines grew complex with time and lost of data became a major worry, and this lead to the development of information technology teams. Work for these teams was to install and maintain early microcomputers. However this was not the final and permanent solution and Data Centers were created. As computers were shifted to dedicated rooms and more and more teams were set up for the maintenance, hierarchical designs were also suggested for these rooms. And for the first time the word Data Center was coined. Importance of the Data Center grew as the dot com bubble evolved and companies began to understand the significance of having Internet. In order to have fast and reliable communication and connectivity. Internet also gave companies to have the capability of 24×7 presence. 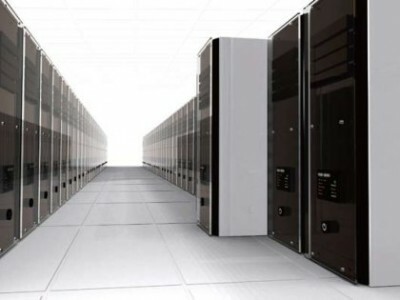 These requirements resulted in the construction of large data facilities and initially these facilities were called as “Internet Data Centers.” These facilities were used to operate computer systems and install new systems within the company. However some points made these data centers extremely expensive like equipment requirement, physical space and skilled staff. Not all companies were able to operate a large data center. Today’s Scenario is different and now even small companies can enjoy the services of Data Center. 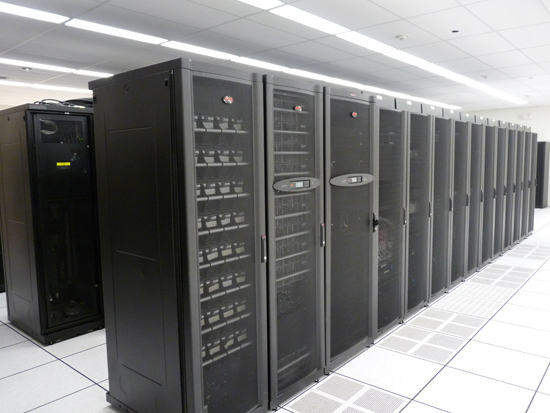 Constructing and operating a data center is a extensively recognized industry. Disaster recovery plans helped in enhancing the reliability and uptime guarantee of the companies. This entry was posted in Colocation Services India and tagged Colocation Servers, Colocation Services, Colocation Services India, Data Centers India. Bookmark the permalink.